Harari in his new book examines “some of the world’s most urgent issues, including terrorism, fake news and immigration” and also looks at individual concerns such as humility, reason, mental stability, resilience and even meditation. The publisher says that the book “help us to grapple with a world that is increasingly hard to comprehend, encouraging us to focus our minds on the essential questions we should be asking ourselves today”. Harari suggests that the conversation should be about real threats to humanity such as climate change, technological disruption, bioengineering (DNA editing) and about AI. We need to ensure that the artificial intelligence and biotechnology which are creating new capabilities will enhance what it is to be human and not threaten it. 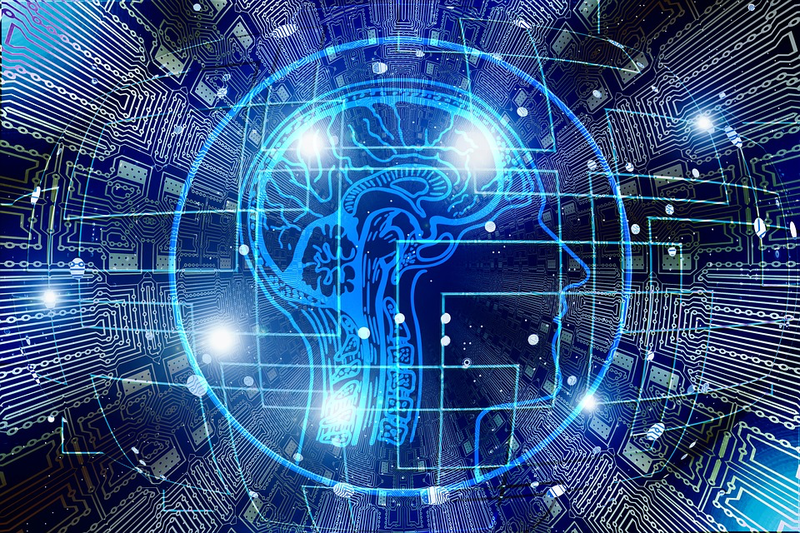 Already, a machine learning or deep learning algorithms can analyse the biometric data streaming from body sensor and can determine your personality type, your health issues and even your mood. “We had better understand our minds before the algorithms make our minds up for us.” The real threat of AI – shared by modern Cassandras such as Bill Gates, Elon Musk, Jennifer Doudna, Stephen Hawking, Eliezer Yudkowsky, Jamie Susskind, Google and others as well as Yuval Noah Harari – is that AI with machine learning algorithms can write an algorithm that will help it to become self-conscious, like humans, and will start writing encrypted software that is beyond human understanding, which already has been happening according to Google where they don’t fully understand how their ML (machine learning) is doing what it’s doing. A prophetic and quite scary quote from Ouspensky’s In Search of the Miraculous (a 70-year old book) comes to mind: “When a machine knows itself it is then no longer a machine, at least, not such a machine as it was before. It already begins to be responsible for its actions.” If you’re thinking of simplistic preventive solutions to AI taking over the world such as just unplugging the computer and adding some safeguards – think twice – AI is learning how to lie and deceive like humans which are key essential qualities in any warfare. So, if AI can beat anyone in tactical games such as chess or go in seconds…and everything is online connected… what then, when artificial intelligence becomes conscious? Will humans lose control of the infrastructure of society? Or will AI decide it doesn’t need humans at all (like we’ve been doing to many species for a long time without fully understanding the consequences ie the ecological collapse). Jamie Susskind, in his new book ‘Future Politics, Living Together in a World Transformed by Tech’ confirms Harari’s worries about how AI is already changing our lives and how it’s going to get worse. Technology is about to “transform the way we live together, with consequences for politics that are profound and frightening in equal measure. We are not yet ready – intellectually, philosophically or morally – for the world we are creating.” For example, the Babylon chatbot had a go at talking about medicine and passing medical exams. Susskind suggests that power in the future will take three forms: force, scrutiny and perception control where what we see and hear will be filtered and managed by AI seamlessly so we don’t even know it’s happening (like now already). Another issue Harari points out is that we have a global economy, global science, global technology, global ecology but we don’t have global politics. To take humanity to the next level, we need to have effective global politics and policies that will ensure the survival of the human race. Harari is not against nationalism as such (if it didn’t develop we would be living in tribal wars) but he thinks, nationalism (including Brexit) is a distraction. “Humans have always lived in the age of post-truth. Homo sapiens is a post-truth species, whose power depends on creating and believing fictions.” “Your core identity is a complex illusion created by neural networks.” We make decisions through feelings but these feelings do not amount to any kind of free will. “Rather, feelings are biochemical mechanisms… algorithms honed through millions of years of evolution.” In other words, we have no authentic self and there is no free will. If people believe in free will and that their thoughts and feelings are part of some kind of spiritual capacity – it will be easier to manipulate them because they won’t know that these thoughts and feelings have been produced and manipulated in the first place by some external system. Harari highlights, “humans think in stories rather than in facts, numbers, or equations, and the simpler the story, the better. Every person, group, and nation has its own tales and myths.” Humanity is evolving from magic/mythic stages of development to the rational, world-centric and pluralistic phase and seeing what those myths are and how they work is part of the process. Harari sees this complex situation in three superficial “debates”: 1) the receiving country must be ready and willing, 2) the immigrants must be prepared to embrace “at least the core norms and values” of the new country and 3) if immigrants integrate, they become “us” rather than “them” and need be seen as first-class citizens. Harari explains and puts it all in perspective how few people are killed by terrorists as compared to traffic deaths, war fatalities and illness. So, why then are we so frightened by terrorists, he asks. Fear is a contagious and immobilising emotion and that is what the terrorists want us to feel – and overreact. He suggests shifting from panic and prophecies of doom to bewilderment which is more clear-sighted. (In 1973, an MIT computer predicted the end of civilization by 2040 and so far, it’s on target). He concludes that we’ve pretty much done away with global wars. He says countries don’t want to risk starting new wars (except Russia against Ukraine and a few others). Having said that, only 11 countries (out of the 162 studied) today are free from conflict of one kind or another according to Institute of Economics and Peace latest study and the real threat of a nuclear war is still there because of human stupidity (and if terrorists get hold of it). The future of war is AI arms race and whoever will win it will rule the world. “A lie told once remains a lie, but a lie told a thousand times becomes the truth.” Joseph Goebbels, the Nazi propaganda maestro and perhaps the most accomplished media-wizard of the modern age. “The most up-to-date nuclear missiles and cyber bombs might well be employed to settle a doctrinal argument about medieval texts.” Despite three main threats to humanity ie nuclear war, climate change and technological/biological disruption, another general threat is religion mostly Judaism, Christianity, Islam and Buddhism and Hinduism as well. Harari criticises all religions as pretentious, full of inconsistencies and fundamentally as negative forces. “To the best of our scientific knowledge, all these sacred texts were written by imaginative Homo sapiens. They are just stories invented by our ancestors in order to legitimise social norms and political structures.” He suggests to see what they are and throw off the false faiths of institutional religions. But isn’t it throwing the baby out with the bathwater? Do religions have any positive function? Or do we just need to dismiss them as superstitious rituals? The philosopher John Gray suggests, “Religion is an attempt to find meaning in events, not a theory that tries to explain the universe.” The positive side of religions is to provide communal mythology and giving purpose and meaning to individual lives as well as a form of belonging. Glastonbury festival has a kind of religious celebration vibe, where strangers celebrate a shared identity through songs, embracing ideas beyond ourselves as if descended from Lutheran Protestantism. And there is plenty of scientific evidence for the health benefits of religions and spirituality. Harari voices his fear of whether humanity has a psychological resilience to face the level and speed of change which has been accelerating for the past two centuries. As the rate of mental illness is exploding, more resources need to be invested to boost psychological resilience in people. 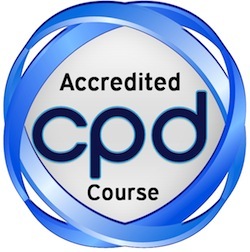 Mediation can help people to cope with the stress related to change and uncertainty. He believes that emotional intelligence, mental resilience will be needed more than anything else, especially in the new education system that needs to emerge as a result of all the changes that are happening. The old education system is not adequate for the challenges facing us up to 2040. He senses that the future of education is more about learning to learn than learning specific skills or collecting knowledge as such because we’ll have to reinvent ourselves all the time. And that’s where resilience comes in – the ability to bounce back from any challenge or crisis that might come our way. He mentions that studying philosophy can help with mental resilience because philosophy teaches us how to think better and how to imagine possible and unknown scenarios. Having said that, he believes that we’re approaching a point in the history of humanity when we won’t be able to imagine the future worlds beyond the next 20-50-100 years because of the singularity when our biology and technology will merge. Once the technology will re-engineer human imagination, by definition we won’t be able to imagine what will happen after that. Meditate to get clarity, know “your operating system” and reduce stress. 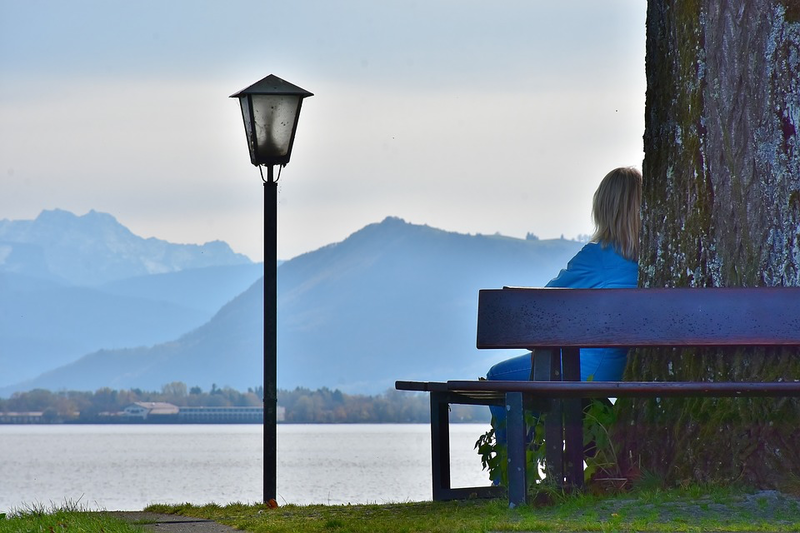 “How do you live in an age of bewilderment, when the old stories have collapsed, and no new story has yet emerged to replace them?” Yuval suggests meditating as a way of decoding and making sense of our lives (he meditates for a couple of hours daily and goes to meditation retreats). “Clarity is power.” Meditate to get more clarity and a broader long-term perspective. “Mediation is not an escape from reality. It is getting in touch with reality.” and it a way of understanding reality and a way of understanding yourself and “your operating system”. Why is there something rather than nothing? What was there before there was something? Where did the something come from? Who am I? What should I do in life? What is the meaning of (my) life? It is entirely up to you. Life is about discovering yourself and creating yourself. Is it tough enough to navigate the 21st century? Well, it’s a start. 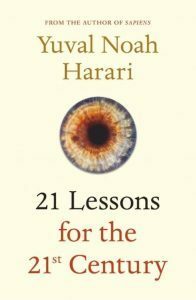 Harari hopes that 21 lessons will help people to have more clarity and more awareness about what’s going on in the world today and what urgent and relevant questions and discussions we need to focus on now as well as choices and consequences Homo Sapiens can take for the new directions that humanity is facing. Stephen Hawking’s last book ‘Brief Answers to the Big Questions’ echoes Harari’s concerns and notes the imminent threats such as global warming, nuclear war, AI as well as the mathematical certainty for another large asteroid strike, similar to the one that killed off the dinosaurs. Hawking’s suggestion is to get into space and colonise other planets because it is “almost inevitable” that one of these threats will render the Earth uninhabitable within the next millennium. Yuval Noah Harari is one of the world’s leading public intellectuals and voices for rationality and reason as well as an important present-day Cassandra worth listening to. Yuval is an Israeli historian and a tenured professor in the Department of History at the Hebrew University of Jerusalem where he was teaching an introductory course on world history which he took because no other professor was keen to do it (probably they regret that now) which resulted in the bestselling Sapiens: A Brief History of Humankind. Speed-read the summary of Homo Deus: A Brief History of Tomorrow and the summary of Sapiens: A Brief History of Humankind.